In Babylonia, players act as clan leaders, trying to bring your people peace and prosperity. Assign nobles, priests, and craftsmen to different areas of the map to increase relationships with cities. Attend court to utilize the influence of rulers for special actions. And don't forget about the non-wealthy! Assign your peasants to agricultural tasks to increase crop yield and value. At the end of the game, the player with the most developed and prosperous clan, wins! 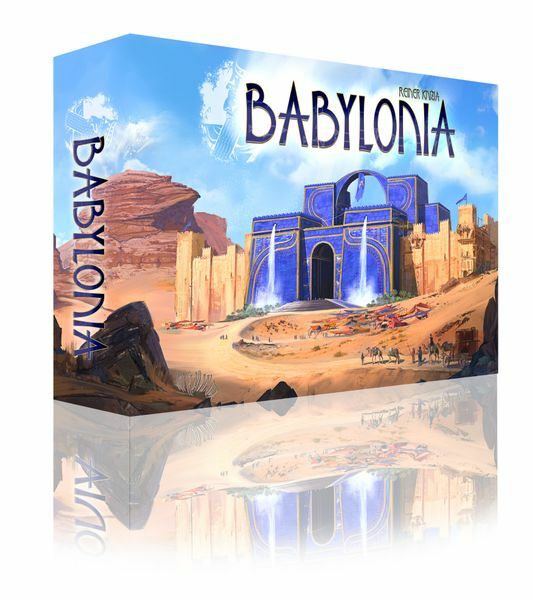 Babylonia is an interesting area control and hand management game with a relatively short run time. 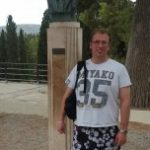 Designer Reiner Knizia is a Titan of games design, and has previously won numerous awards, including the prestigious Spiel des Jahres back in 2008 for Keltis, so we're excited to play Babylonia when it is released in Autumn 2019. Have you played a Reiner Knizia game yet? What did you think? Tell us below! "Bring your people peace and prosperity!" Sounds another good city building game. I’ve play Tigris and Euphrates and RA by this chap and I would recommend each, with Tigris being a classic that gets dusted off once a year (just long enough for me forget half of the rules).